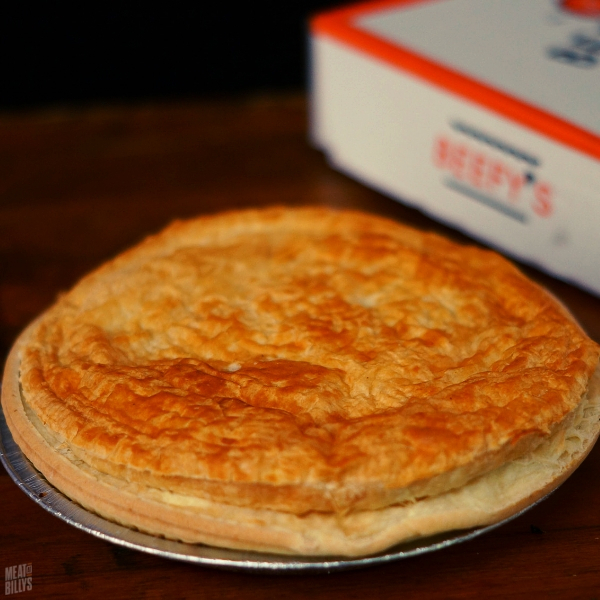 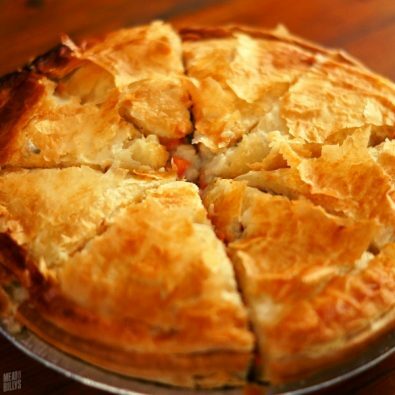 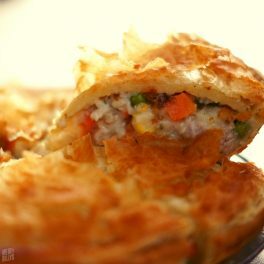 With a hearty base and crisp, golden pastry a Beefy’s Thai Green Curry Chicken pie is a deliciously different take on a regular chicken pie. 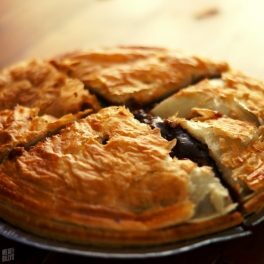 These award winning family pies weigh in at a whopping 1.3kg and are sure to win you over. 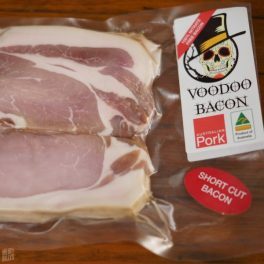 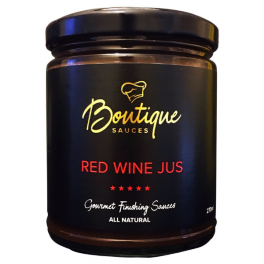 Categories: New Products, Poultry, Ready To Cook, Ready To Cook, Pies & Pastries, Quick & Easy.